Fox McCluskey handles labor and employment issues for both the employer and the employee. 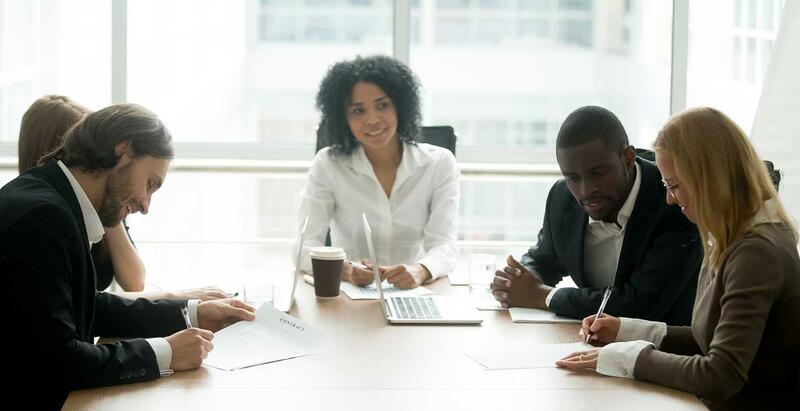 Our firm's board certified attorneys prosecute and defend wage and hour cases, we handle employment contracts, severance agreements, non-compete agreements and review of corporate policies and handbooks for federal and state law compliance. Our attorneys also represent and give legal advice to employers and employees regarding unemployment compensation claims. They can assist clients with employment discrimination, harassment and employment-related civil rights laws. The firm handles disputes with companies over the administration, payment and handling of any types of employee benefit plans including insurance plans, severance plans, pension plans and welfare plans. Employment issues are extremely complex, and there are ever-changing Federal and state employment laws.